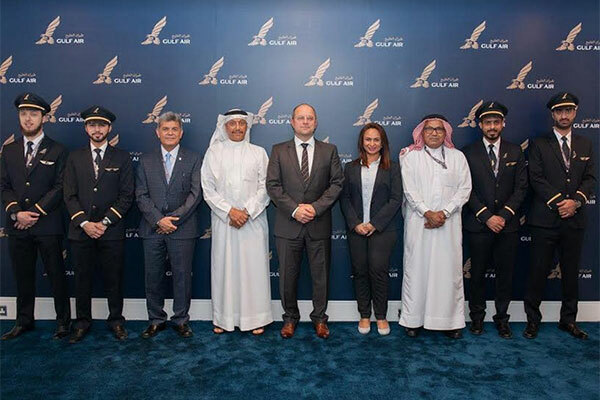 Gulf Air, Bahrain’s national carrier, said that a new batch of pilots recently took to the skies with the airline as they completed ground and base training courses. A group of four pilots are now operating as second officers to complete a set of flying hours and earn their next stripe to be first officers, an airline statement said. This is part of the cooperation between Gulf Air and Bahrain’s labour fund Tamkeen which is tailored to the airline’s requirements to bring a value-added, unmatched training experience to Gulf Air’s aviation professionals.